Out of all the places you can retire in the world, Delray Beach is one of the hottest commodities in the form of not only real estate but, overall beachside living. Although many may paint a different picture when it comes to this next chapter of your life, it’s pretty common for those entering this stage to seek out warm weather and a nearby beach. Well, considering the city of Delray contains the word “beach” in its name, there is no wonder that this is one of the top areas of residency for those retirees in search of a paradise to call their forever home. Displaying not only a wide range of fifty-five and up communities but, some of the best you will find in the country, Delray Beach is a retirement mecca when it comes to active living associations that boast a maintenance-free lifestyle. Below you will uncover five of the most desirable fifty-five and up communities found within this active living utopia. Since the city of Delray Beach presents the cream of the crop in this field, there truly is no wrong direction to turn. In an effort to take some of the stress out of searching for your next place of residency, allow us to guide you through this journey in the hopes of uncovering your dream space for retirement. The first community up for grabs is none other than King’s Point here in the city of Delray Beach, Florida. Given the resort style nature of this bustling neighborhood, these homes come at a very considerable price. Starting just under 100k and making their way into the mid 100’s, these homes list at a steal given all that this purchase entails. This development is sporting three clubhouses in order to optimize resident activities to stay socially entertained and physically active throughout their days. Retirement should feel like a never-ending vacation and here at King’s Point, that is exactly the atmosphere they aim to create. At the main clubhouse, residents may enjoy working out at some of the state-of-the-art exercise machines, catch a show at the performance theater, or hop in on a game of poker at the card room. Once you get outside, the amenities continue with two swimming pools, two tennis courts, as well as twenty-eight shuffleboard courts. If golf is the name of your game, then you will love the 18-hole par-3 golf course that caters to players of all levels. Built between the years 1973 and 1985, these 7,200 condominium units are available for purchase on a resale basis. Presenting anywhere from 760 to 1,100 square feet of living space, these homes are perfect for you and all your prized possessions. These homes offer as many as one to two bedrooms as well as one or two baths. The buildings of these units display either one or two stories with either a view of the scenic golf course or glistening lakes. One of the best features about these homes is that they consist of open floors plans as well as low-maintenance exteriors so that you can focus on utilizing all the moments of your retirement life. No matter what specific fifty-five and up community in Delray Beach, Florida that calls your name, the best common denominator relies on one key factor: location. As all of these active living communities bring you beachside under the bright Florida sun, you are also now close to all of the fun and excitement of this flourishing city. From hot foodie spots to the best clothing boutiques, you will have your pick of the pot here in the best chapters of your life. Forget the days of work and time crunch, when now you will enjoy living the life of a native in all the best ways imaginable. If you are looking for a community that caters to your every need, then look no further. Welcome to the extravagant Rainberry Bay here in the city of Delray Beach, Florida, an active fifty-five and up community that wants you to sit back and enjoy the finer things in life. This neighborhood is offering a variety of villas and homes for around the 300’s, which is a very moderate price, especially for this area. This development is all about the appeasing aesthetics and you will uncover this upon entry as you are greeted by a breathtaking fountain in the center of the property. True to Florida nature, another eye-pleasing feature found throughout this community is a vast assortment of tropical landscape. This is just another element that adds to the overall paradise feel of your next dream home. As one of the most lively fifty-five and up communities in the city, Rainberry Bay residents are more than just neighbors, they are family. Within these walls, you will discover a plethora of resident amenities and activities. You may spend your days swimming in one of the five pools around the neighborhood or at one of the four spa locations. Another main attraction of this development is the lavish clubhouse found in the center of this complex. Other areas up for exploration include the fitness room, arts and crafts room, library, billiards room, as well as a variety of other game and card rooms. If you can think of it, Rainberry Bay probably has it, continuing the fun even further as your days go on. Even if you fancy a movie, you no longer have to leave the comfort of your own home with an onsite theater for all of your picture pleasures. This professional level stage includes multimedia sound and lighting systems as well as some of the best entertainers around. There is a continuation of these activities outdoors with a variety of tennis, bocce ball, and pickle-ball courts found throughout the community. You will even expand on your knowledge and education at Brainberry U, offering a hefty selection of classes to residents from beading to yoga. In order to take care of all these fine amenities, association fees will run you around $455 a month or roughly $1,200 a quarter. Presenting anywhere from 950 to 3,200 square feet of living space, the villas and other homes that fill this community come in a vast selection of styles and sizes. Construction began around the 1940’s and ran through the 1980’s, making this neighborhood one of the founding fathers here in the city of Delray Beach. With such a spectacular reputation, it’s no wonder this neighborhood continues to flourish as one of the best of its kind in the Palm Beach County area. 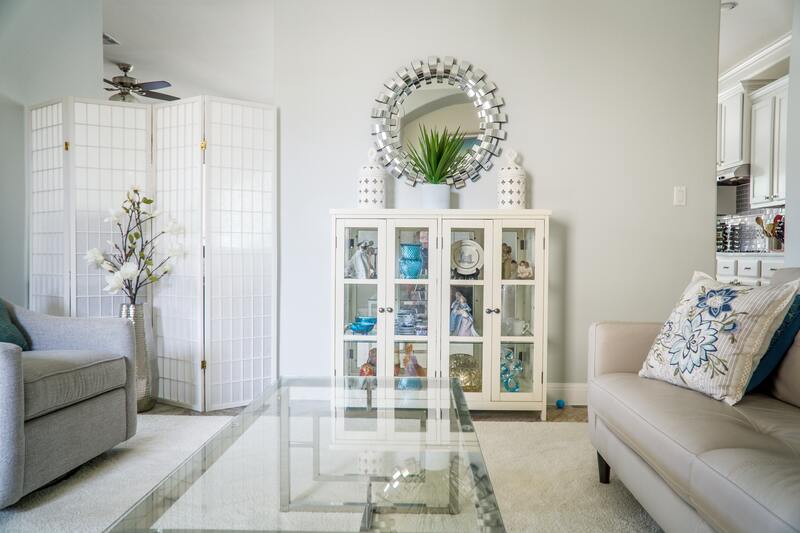 Once you grab a hold of all the unique home features and upgrades found here in Rainberry Bay, you will truly understand why it’s one of the best fifty-five and up communities thriving in the heart of Delray Beach, Florida. If you’re looking for a community that has all the feels of a little cottage in the woods but, also brings you minutes away from the beach, then look no further. 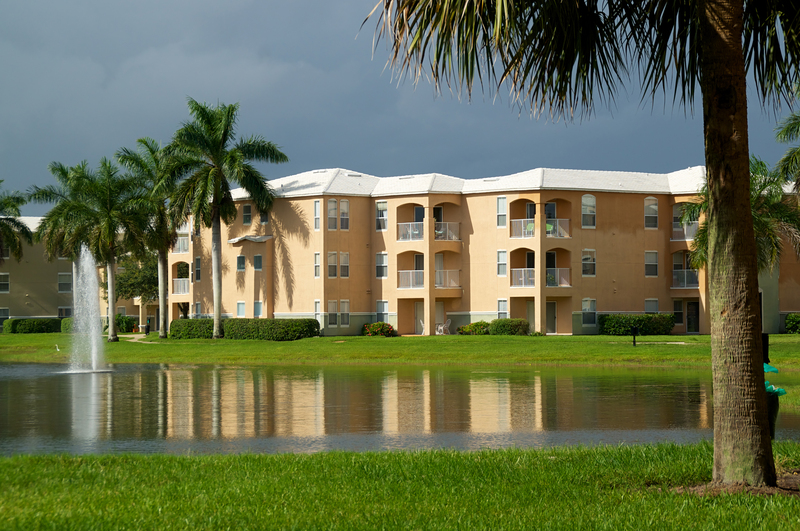 Feast your eyes on the quaint development we like to call Huntington Lakes here in the city of Delray Beach. Tucked behind the woods of South Florida, this neighborhood is boasting a great selection when it comes to style and overall architectural structure. The villas of this fifty-five and up community offer a unique design outside of your typical home found here in the Sunshine State. This affords you the opportunity to experience a little bit of the north without having to subject yourself to the cold weather. This gated active living community takes safety as one of its highest priorities for all 2,100 units of the secure private property. Huntington Lakes is more than just a place of residence, it’s a lifestyle that supports a wide range of activities, clubs, and groups on site. There is just about something here to tickle everyone’s fancy, entertaining interests such as aerobics, computers, drama, arts & crafts, reading, jazz, bowling, bridge, and so much more. You will even find a designated Friends Club for those who are looking to mingle and connect with other like-minded people. Most of these group gatherings occur at the 50,000 square foot clubhouse also known as the main attraction here at Huntington Lakes. The fun doesn’t end there, as there is a whole slew of outdoor activities and amenities including nine swimming pools, a picnic area, walking and biking trails where you will discover a few of the many lakes and ponds. As you keep exploring this development you will unfold the Marina Lakes golf course, other practice golf areas, nine Har-Tru tennis courts, shuffleboard, bocce ball, and a whole world of other outdoor opportunities. Just when you thought we were done, there’s also an indoor swimming pool, fitness center, aerobics & dance studio, steam room, card room, ceramics studio, and a ballroom that hosts some of the communities galas and other community celebrations. These luxurious villas offer anywhere from 1,00 to 1,200 square feet of comfortable living quarters. Offering as many as one or two bedrooms and an appropriate number of baths, these homes accommodate more than just space and style. Each building consists of anywhere from four to eight floors that provide elevator access as well as around the clock security. Forget the days of worrying about a parking spot as these lots provide a vast opportunity of spaces for residents as well as their guests. Depending on if you’re on the ground level or one of the other floors above, each home also includes a picturesque view of your dream retirement mecca. If the home of your dreams includes starting from the ground up, then you will adore all that Polo Trace has to offer. As the up and coming fifty-five plus community here in Delray Beach, this neighborhood is still constructing custom homes as the days go on. This gated community sports a capacity of 324 single-family homes that present a wide variety of styles, designs, and floor plans. 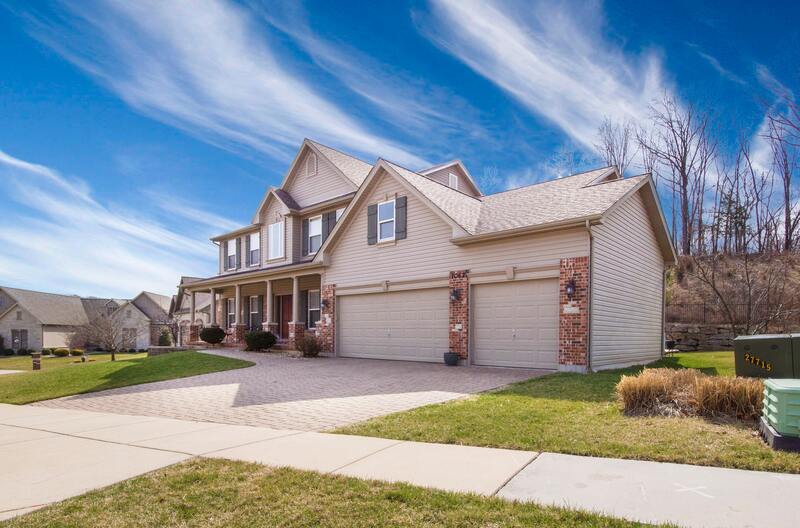 Starting around the high 300’s and spanning through the low 700’s, homes in this neighborhood are up for a decent price especially considering you will be the first ones to own and live in these blossoming gems. The main feature of this development, aside from brand new homes, is resort style amenities and maintenance- free living. Forget the days of monotonous daily tasks that take you away from fulfilling all the activities that your heart desires. As a resident of Polo Trace, you can leave everything up to the staff so that you can relish in optimum utilization of your retirement years. 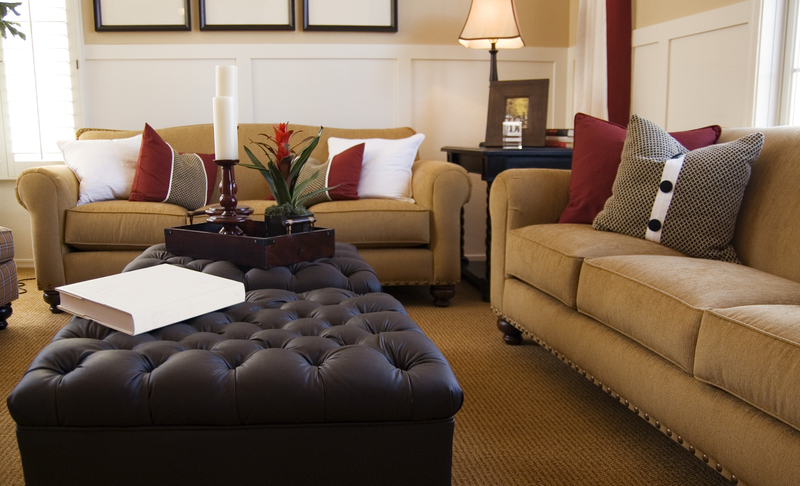 When it comes to resident amenities, your new home has everything outlined for you to explore all of your current interests as well as any hidden desires. Aside from access to the 26,00 square foot clubhouse, this grandiose space is set to include an exercise studio, fitness center, social hall, poker room, and an assortment of card rooms. Cater to all of your culinary needs at the full-service restaurant that overlooks all of the lush tropical landscape as well as providing both indoor and outdoor seating. Bask in the rays of Florida sun beside the resort-style swimming pool that also includes a lap pool, spa, and a racquet club. There’s also a two-mile walking trail that paves the path to two community park locations; Polo Preserve and Polo Walk. There is an immense amount of detail going into the construction of this trail, such as two shaded pavilions, bridges that cross over lakes and canals, and a display of scenic benches along the way. The homeowners association vows to take care of maintenance tasks such as landscaping, front and rear yard upkeep, as well as irrigation. With all this new found free time on your hands, you can spend your days lounging around the community or hitting up the beautiful Atlantic Ocean. As a recent design of the prestigious GL Homes, Polo Trace began construction in the beginning of 2019 with the hopes of turning out roughly 324 luxurious single-family homes. Buyers have a choice of two premium design model collections; the Sequoia collection and the Victoria collection. The Sequoia collection offers nine different floor plans and designs for homeowners to choose from. These styles present anywhere from 1,800 to almost 3,500 square feet of more than comfortable living space. Homes will display anywhere from two to six bedrooms, two and a half to five baths, as well as attached two or three-car garages. The second options from the Victoria collection include three home models. These houses range from 2,500 to a little over 2,700 square feet of spacious living quarters. With anywhere from two to three bedrooms, two and a half to three and a half baths, and attached three-car garages, these homes take elegance to a whole new level. Many of these homes also offer one and two-stories and even the option of adding a den, extended rooms, and even screened-in patios. Other common features and upgrades found throughout these homes include first-floor master suites, walk-in closets, as well as grandiose master bathrooms. Polo Trace has truly thought of every asset and feature in creating your dream retirement home from the ground up. If you’re looking for the ultimate South Florida paradise, then look no further then the next few paragraphs. Coming in as the fifth best fifty-five and up community here in the city of Delray Beach is none other than the luxurious Lakes of Delray. If your retirement plans include residing minutes away from the beach, then this is your new found active living mecca. Homes in this development go for anywhere from the 100’s to the 200’s, which is a steal here in the city of Delray Beach. This gated community displays units that consist of two and three-story buildings with an assortment of one or two bedrooms as well as one or two baths. These homes possess 800 to 1,500 square feet of more than comfortable living space. Many of these homes feature standard and premium features that include granite countertops, state-of-the-art appliances, ceramic tile or marble flooring, screened in patios or balconies, as well as grand walk-in closets. With a wide variety of styles and designs, you can customize your future retirement home to include all the assets of your dreams. Aside from the homes themselves, one of the greatest features of this active living community is the endless list of resident amenities. If you prefer to spend your days outside, then you will love spending your days at the swimming pool, spa, outdoor patios, bocce ball court, four tennis courts, horseshoe pits, shuffleboard courts, basketball court, golf driving net, as well as the racquetball court. You can even turn Saturday afternoon picnics into everyday luncheons at the designated barbecue area right beside the walking and biking trails. You can even get back to your roots by exploring Mother Nature’s magic in the form of open green, parks, and picturesque ponds and lakes. This community has truly thought of everything and you can see this in the onsite car wash area so you can keep your car looking optimally fresh and clean. You can even put driving behind you if you choose, as this neighborhood sports daily bus transit to some of the local businesses and establishments surrounding your new home. This development supports over forty different classes, groups, and activities at the bustling clubhouse found in the heart of the community. Whether you desire to explore a hidden passion or make a few new friends, Lakes of Delray is the perfect environment for fueling your best retirement life. 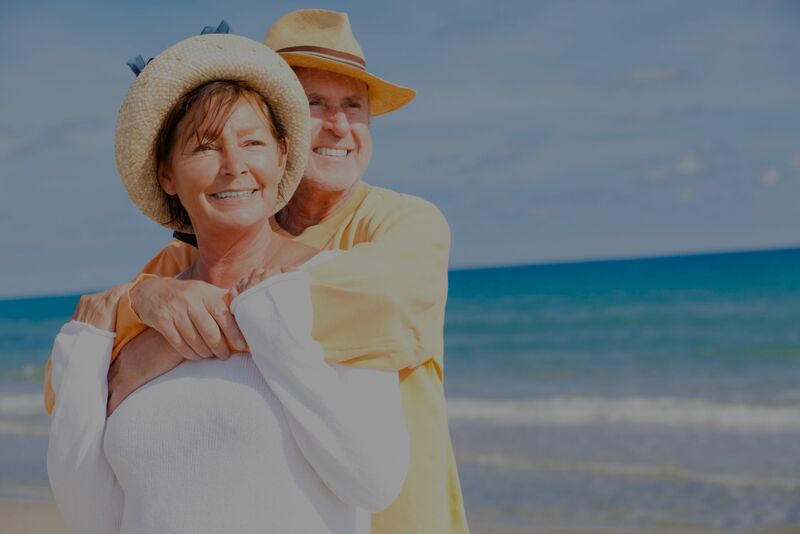 If you have your retirement sights set on the city of Delray Beach, Florida, then it is clear that there are an assortment of high-class selections to choose from. Whether you desire building your next dream home fresh from the ground up or having a country club onsite, these active fifty-five plus communities are coming in strong with all the luxuries that you deserve in this next chapter of your life. Here at Chance Reality, we will assist you in finding the perfect match that hits every note on your priority list. Allow us to make this transition a breeze as we show you around and help you uncover the residence you can now call paradise. Please feel free to give us a call at your convenience so that Chance Realty can put you one step closer to basking in all the rays of retirement sunshine. Call us now at 561.306.6372 or click here to search for your next home!